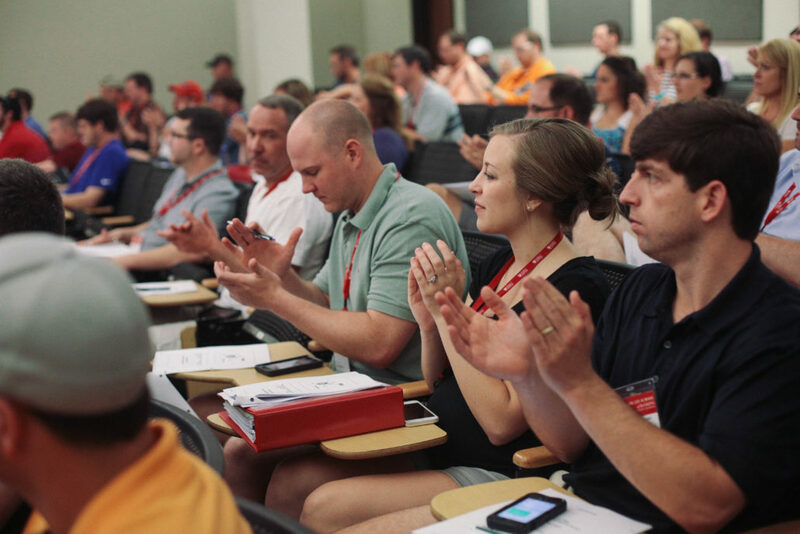 Special Activities for Faculty – Your list of Faculty meetings/activities during the Session. Important Information for Faculty – This will answer your questions regarding housing, meals, transportation and dress code during the Session. Travel Voucher – Complete and return to GSB upon departure for travel expense reimbursement. LSU Recreation Form – Complete this form and fax to the Rec Center if you are interested in using these facilities during your stay. Student Profiles – Summary of the 2019 Session student body. Course Outlines – To view course outlines go to the Freshman, Junior, or Senior website pages. Login information will be provided by the GSB Office. New for 2019: Several faculty have requested a list of their students. 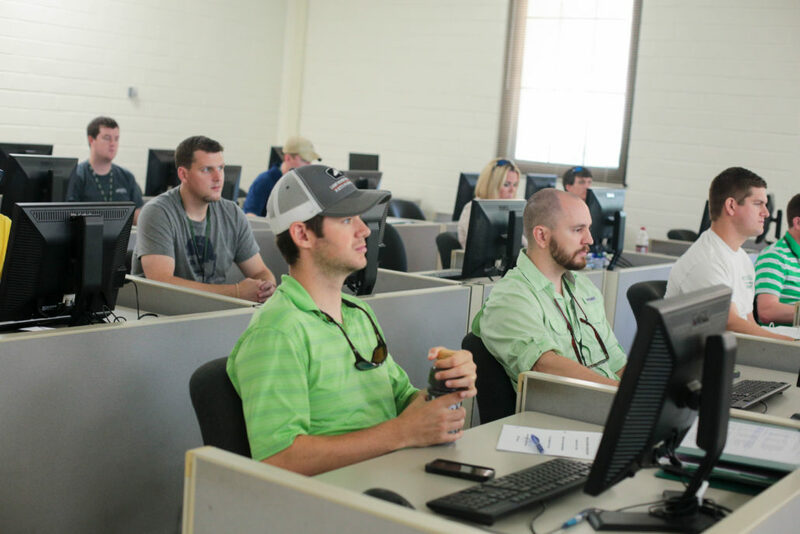 Click on a course classification for a listing of all students enrolled in a given section. 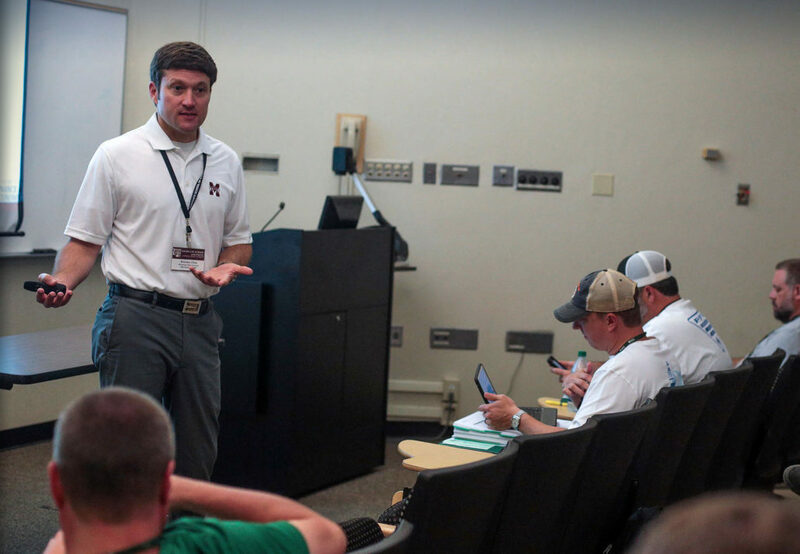 Faculty will teach a separate section (Section 1 and Section 2) of their course in both the morning and afternoon. Refer to the Class Schedule Booklet determine when each section is taught. Feel free to contact the GSB office if you have any questions or need assistance. 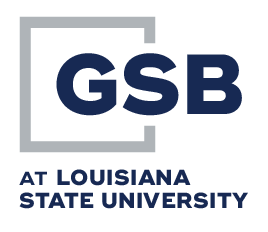 Note: Case Leaders and BMSim Faculty may view or print Case Group lists at any time, but copies will be provided by the GSB office in your welcome packet. If you need assistance, contact the GSB office.